Buyer to independently verify all info, measurements, etc. Highway Frontage of 150' on State Road 46. Property has been re-zoned for Professional/Commercial. This property is located on a busy road. 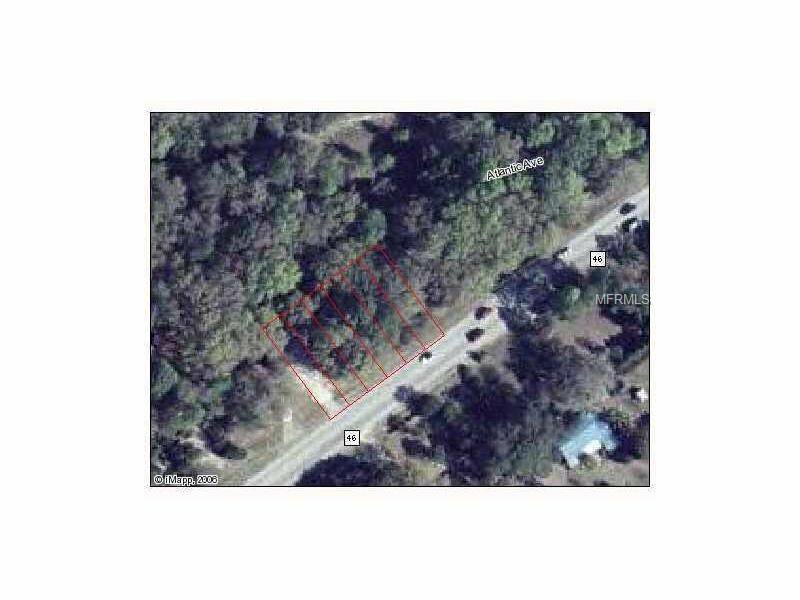 It is a prime location for the approved Wekiva Parkway Extension that is in process of construction now.